Often, the well-known places across the globe are known for certain very defining things. But most times, there is more to such places than what one would come across in various pictures and videos. Ladakh is an excellent example to justify this statement. The very moment you hear the name, the first image which comes to your mind are those of the high mountain passes, such as the Khardung La, and the blue-hued lakes. This is where the problem of not knowing places would come. In our search for one precious gem, we simply discard various others. In simple terms, many of us go all the way to Ladakh only to a certain number of places which are well known and would give a miss to take the unexplored paths in which the true beauty of the place lies. 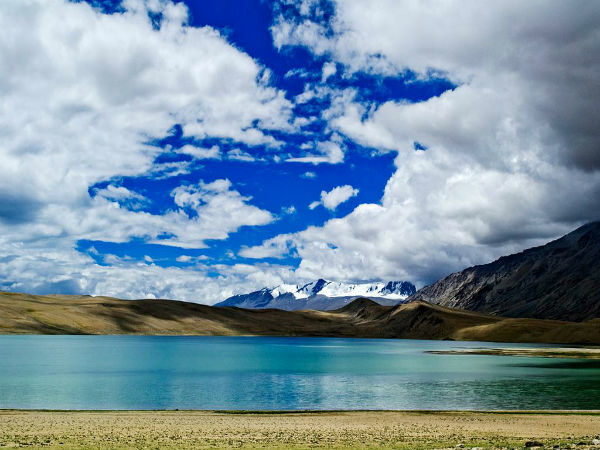 We bring to you some of these hidden gems, so that, the next time you decide to make a trip to Ladakh you can visit them. Located about 36 km away from Leh, the hamlet of Basgo in its glorious days was an economically very prosperous town and served as the local capital. At present there is nothing left of its glorious period apart from a monastery and a royal palace and both of them now lie in ruins. The monastery has three main temples which are dedicated to Maitreya Buddha, like all the monasteries in the region, this one, too, is decked with copper statues and murals which depict various scenes from Buddha's life. At a distance, the palace may be difficult to spot as it remains camouflaged with the hues of the mountains. However, both the palace and the monastery offer panoramic views of the abandoned town and the beautiful sceneries all around. Ladakh is very often compared to Tibet, due to the similarities in their cultures, which are heavily influenced by Buddhism. Situated at an altitude of about 15,400 ft, Changthang is colder than the rest of region even in summers. Here one would get see a large number of Changpa nomads, who domesticate the indigenous Changi goats and make a living out of their wool. 55 km away from town of Diskit is the village of Panamik, which is the abode of hot sulphur springs, which draw a contrast to the chilling cold of the Siachen Glacier located a few kilometres ahead. Panamik is the last village which you can visit in the Nubra Valley and civilians are not allowed to this region for security reasons. 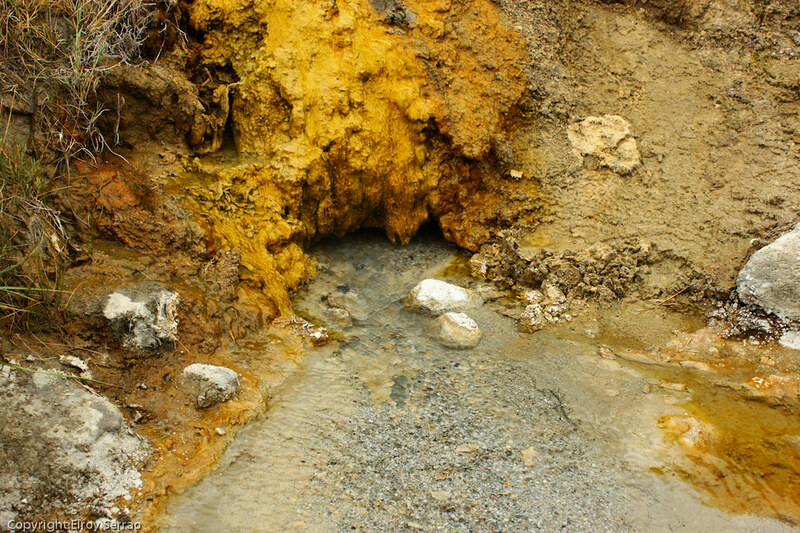 If time permits, you have to take a dip in the hot springs; which is said to possess medicinal properties and are capable of curing various diseases. Rumtse is the gateway to the beautiful lake of Tso Moriri; the lake is about 165 km away from the village. Reaching the lake by trekking is the best way to enjoy the beauty of the place. Throughout the 9-day hike, one would come across lush greenery on the river banks and on the mountains. This trek would make you realise that Ladakh is not a barren land but has signs of vegetation too. Located on the Leh-Manali Highway, Upshi is reached as you descend Taglang La; Upshi is considered as a night halt for those who get tired after the long road journey or due to altitude sickness. The place has quite a number of hotels, guest houses and campsites. The village is home to the Changthangi goats, which posses thick, long hair; it is a very common sight to see locals brushing their fur almost everyday. The wool is of high demand and the very popular Pashmina shawls are weaved out of its wool.